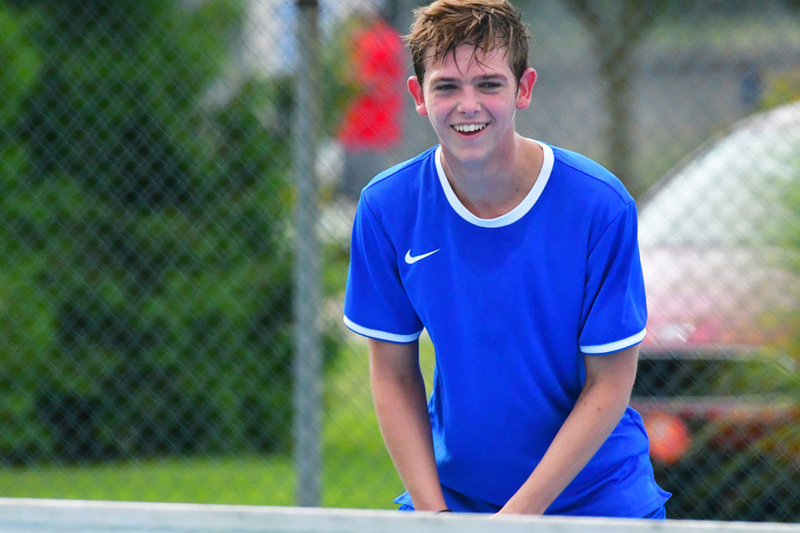 The Triton tennis team will make up its match with Bremen Monday, Sept. 17, with a 4:30 p.m. start time at Bremen. The match was moved from a Sept. 10 postponement. The Wawasee Volleyball Invite will be played this Saturday at Wawasee Middle School, located on State Road 13 just south of South Shore Golf Club. Due to construction at Wawasee High School, the tournament had to be moved to accommodate the extra court space needed. The tournament is scheduled to begin at 9 a.m.